It may have taken extra innings, but the Waverly Post 142 baseball team’s win streak is still intact. The Shockers (12-2, 6-0 Region 5) used a eighth-inning walk-off single from Minford graduate Dylan Shockley to beat Circleville Post 134 6-5 and extend their league winning streak to seven games on Wednesday evening at Waverly High School. Circleville struck first, scoring two runs in the top of the fourth inning. But, it wouldn’t take long for Minford senior Jared Alley to tie the score. With runners on second and third and no outs in the bottom of the frame, Alley sent a base hit to center field to score Shockley and Garrett Carmichael. Later in the inning, former Portsmouth Trojan Sky Oliver drew a bases-loaded walk to give the Shockers a 3-2 lead. Circleville retook the lead in the fifth, responding with a three-run homer to retake the lead at 5-3. But Oak Hill’s Shane Spriggs got a run back for Waverly in the bottom of the fifth. With Waverly trailing 5-4 and down to its final three outs in the bottom of the seventh, Carmichael came to the rescue. He lifted a 3-1 pitcher over the outfield fence for a solo home run to tie the game at five and send it to extra innings. The Shockers quickly took advantage of their second chance. After Oliver, Minford product Matt Joyce and Carmichael walked to begin the eighth, Shockley stepped up and slapped a base hit to score Oliver and give Post 142 the win. Rio Grande stand out and West graduate Brady Knittel picked up the win for the Shockers, pitching 3.2 innings of relief work while striking out four batters. With the win, Waverly remains on top of Region 5 with an undefeated 6-0 record. 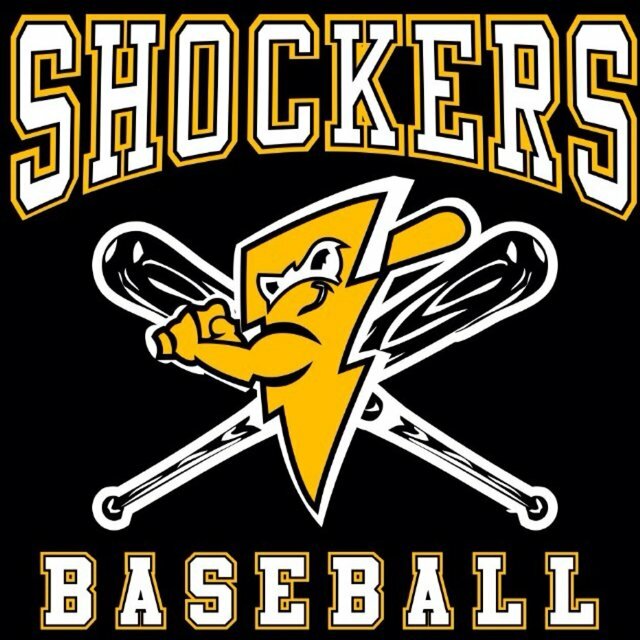 It will be a busy weekend for the Shockers, as they host Chillicothe Post 62 and Court House Post 25 in doubleheaders on Saturday and Sunday.